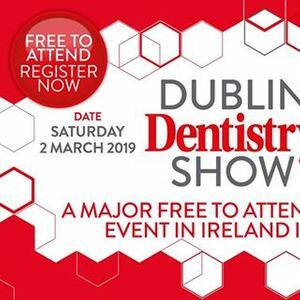 The Dublin Dentistry Show is a brand new free to attend one day exhibition with mini ‘power lectures’ for dentists, dental staff members and technicians based in the Dublin area and beyond. 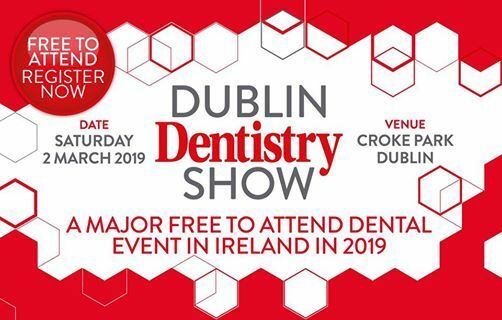 So whether you are just keen to see what’s happening and network with industry and peers about the latest developments, or you’d like to find out more specifically on areas like digital dentistry or implants, the show will be ideal for you. With special show offers and a substantial line up of key supply companies, technology providers and training course organisers there is something for everyone at this major show in Dublin.